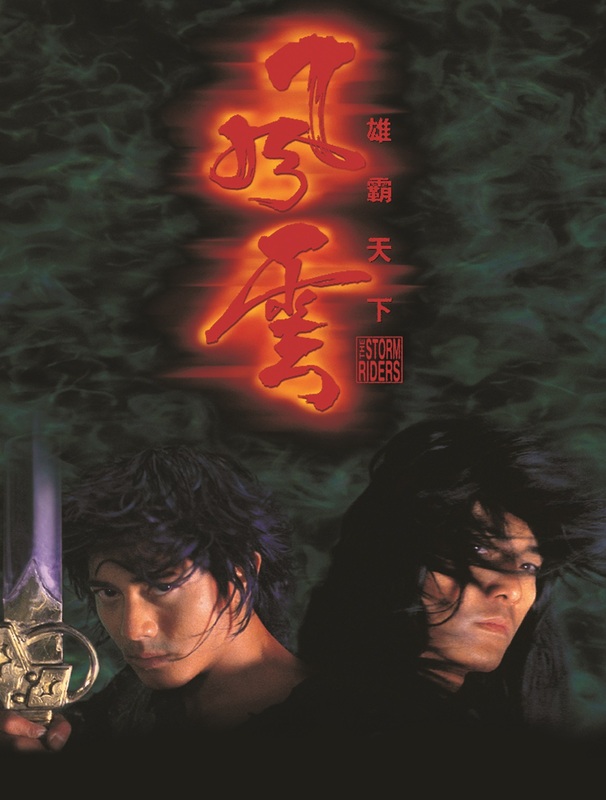 After killing the boys' parents, Lord Conqueror (Sonny Chiba) raises Wind (Ekin Cheng) and Cloud (Aaron Kwok) as his own. Prophecy dictates that his fate is tied to theirs. Indeed, as the boys' powers develop, they start to rival those of their adoptive father. Meanwhile, Lord Conqueror's biological daughter, Charity (Kristy Yang), has unwisely fallen in love with both of the young men -- setting off a climactic battle when Lord Conqueror betroths her to Wind.